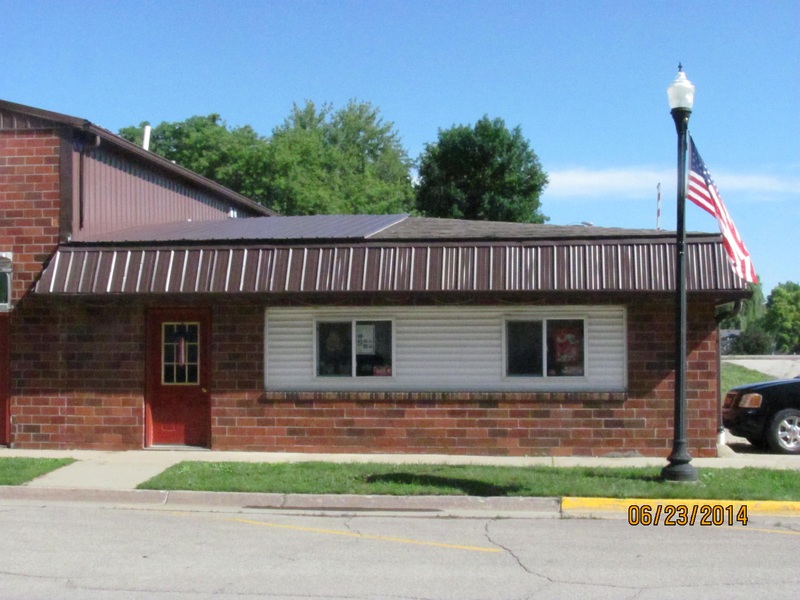 Interstate Insurance Services provides insurance to self-storage facilities in Newton, Sully, Lynnville, Pella, Iowa Falls, State Center, and surrounding areas. As is the case with most businesses, self-storage facilities are subject to damage, theft, and the liability that comes owning/renting a space. As the owner of a self-storage facility, you want to make sure you are protected. 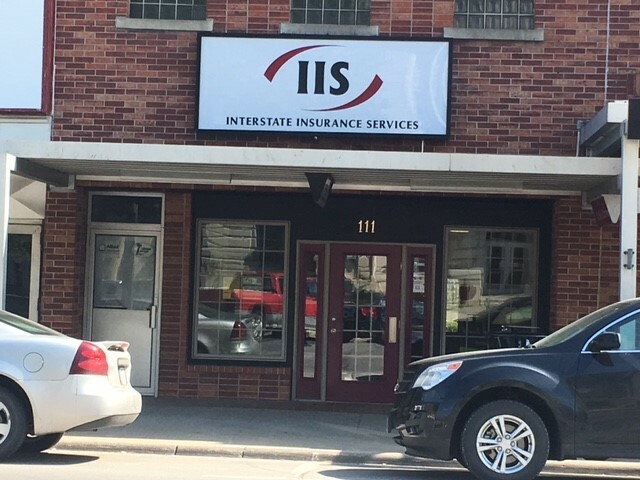 Interstate Insurance Services will work with you to create an insurance package that will provide you with the protection you desire. 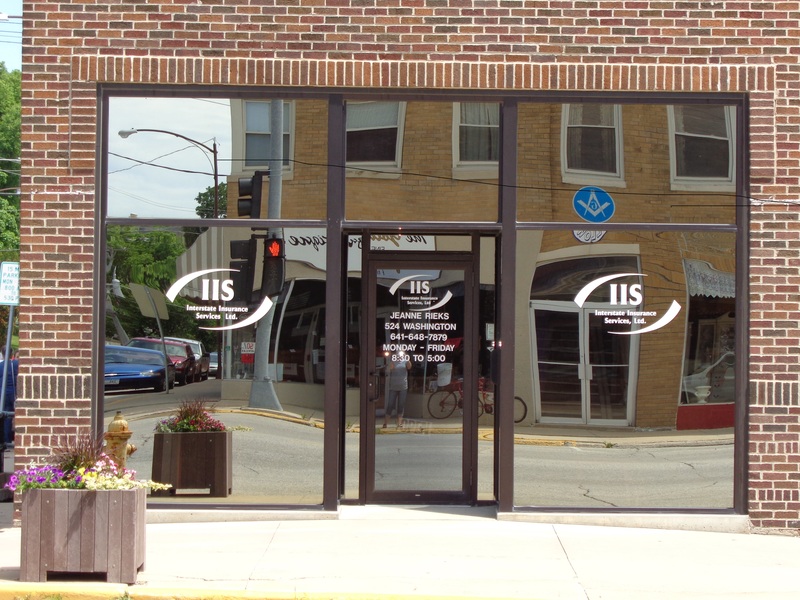 Contact an insurance specialist at Interstate Insurance Services to find a plan that is right for you.